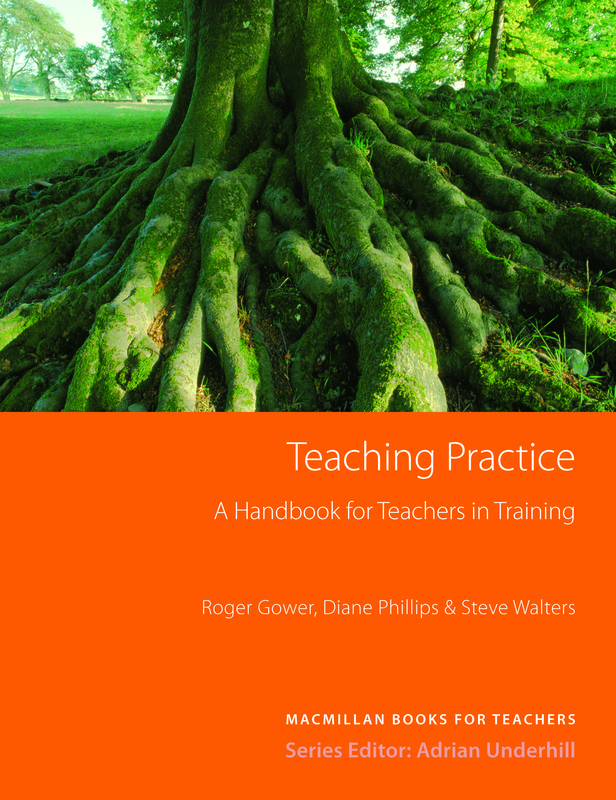 Teaching Practice is an essential reference for both EFL teachers and trainers on pre-service training courses. Chapters systematically cover the main challenges for new teachers. It takes account of current methodology and is suitable for use on Cambridge CELTA courses.